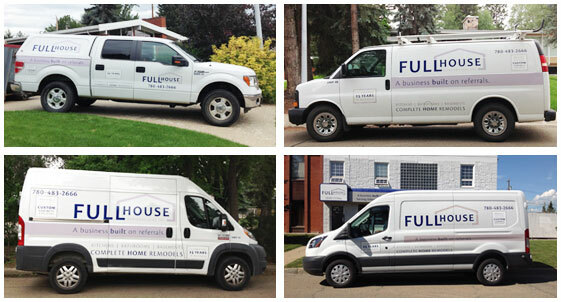 Since 1989, Full House Renovations has been changing the way people connect with their homes in Edmonton and its surrounding areas. Whether it be updating an ensuite or developing entertainment spaces, your home is where you create memories and memorable occasions. Like most things in life, materials are subject to wear over time. Combined with new and re-emerging trends, it is common to want a change of style or a refreshing new look for your home. Many of our clients contemplate purchasing a new home but choose to renovate as it is a more affordable alternative to purchasing and selling a home. If you love your neighborhood but may be tired of an old, dated home, then it is a perfect time to renovate and make it feel new again. When you choose to renovate you have the ability to customize your space and improve the way you interact with your home. Imagine walking into a kitchen that has beautiful cabinetry, in all the right places, with organized spaces for items you already own, walls shifted to create an open space so you can gather your family and host that wonderful holiday party you’ve been wanting to plan for years. At Full House Renovations, the owners, associates and designers are ready to meet with you to develop ideas and possibilities that are suitable for your home. Transparency and communication are important to us so that we can set and exceed expectations during your project. When you decide to work together with us, you will be in contact with our designers, project coordinators and site supervisors throughout the entire process. You'll also have peace of mind knowing you’ll be working with professionals and tradesmen who are licenced, bonded, and insured. 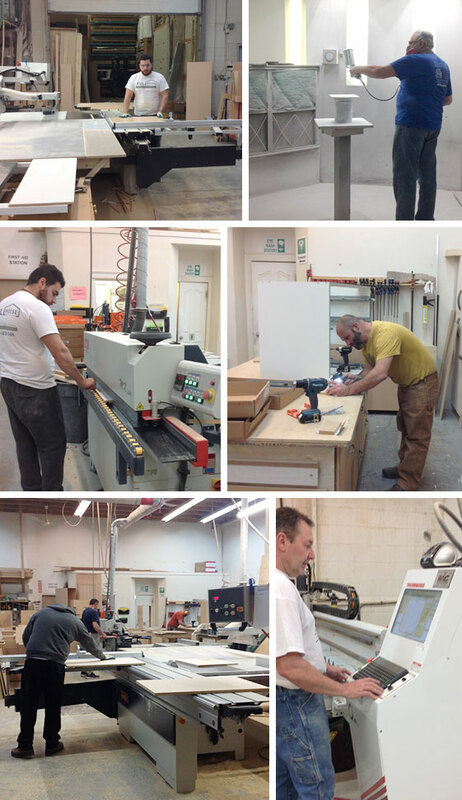 Full House Renovations creates beautiful one of a kind custom cabinetry for our clients in our custom millwork shop. In-house designers and expert cabinet makers work with our clients to make their visions come to life. Adding custom cabinetry in kitchens, bathrooms, and other rooms means every aspect is perfectly sized, placed and the most functional for each space. We use our CNC machine and the highest quality materials to ensure our products will stand the test of time. Reach out to us today to find out more. © Copyright Full House Renovations. All rights reserved.